To follow Lois's Story, enter your email. Dr. Lois J. Martindale died peacefully of natural causes in her sleep on March 19, 2019 at age 88. She resided in Benzonia for 30 years before moving to Lansing in 2015 to be closer to family. Lois was born in Highland Park July 7, 1930 the daughter of the Reverend Waldo and Mildred (Hunt) Martindale. She spent her early childhood in Detroit, went through elementary school in Philadelphia, Pennsylvania, and returned to Michigan, where she graduated from Flushing High School. She attended the Northern Baptist Theological Seminary in Chicago and later received a Bachelor of Theology (Th.B.) degree from William Tyndale College. She enjoyed many years as a Methodist minister. She also obtained several degrees from Wayne State University in Detroit, including a Ph.D. in family and medical sociology. She spent the latter part of her career as a therapist, first in the Detroit area and later in northern Michigan. She retired in Benzonia. She lived for over 35 years with her life partner, Ruth Alice (Raye) Rosen. Lois derived great pleasure form traveling and enjoyed gardening, bird watching, hiking, camping, fishing and teaching her grandchildren how to fish. Other interests included caring for and loving her dogs and cats, gourmet cooking, reading, photography, music and spending time with friends and family. Anyone who knew Lois knew how much she loved planning, anticipating, preparing and eating food. This was one of her greatest joys. Lois was an active member of the First Congregational Church in Frankfort during the years she resided in northern Michigan. Margot (Rosen) Allen lived with her for over six years, providing the majority of her care, assisted by Holly Rosen and Robin Orsborn, who lived nearby. Lois' family is grateful for the invaluable support of Compassus, a hospice program in the Lansing area, who provided critical support to Lois and our family during the last few months of her life. Lois is survived by her brother, Charles Martindale (Nancy), of Danville, Kentucky; her daughters, Margot Allen and Holly Rosen (Robin Orsborn); and grandchildren, Devin and Kelsey Rosen and Nicholas Orsborn. She also leaves behind many friends. 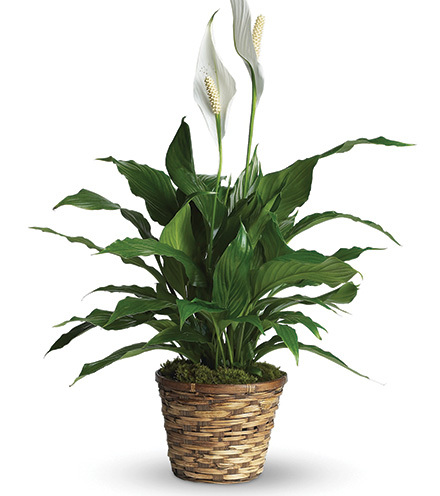 Lois was cremated by Jowett Family Funeral Homes & Cremation Services. The burial of her remains will take place at the Benzonia Township Cemetery. 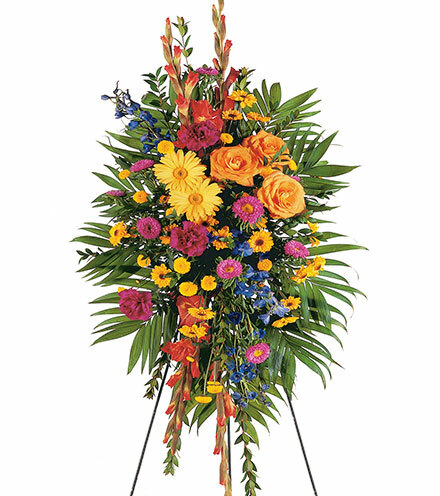 A memorial is scheduled for June 1, 2019 at 1 p.m. at the First Congregational Church in Frankfort. In lieu of flowers, contributions may be made to the First Congregational Church; Compassus Hospice, Palliative Care and Home Health of Lansing; or MSU Safe Place in East Lansing. 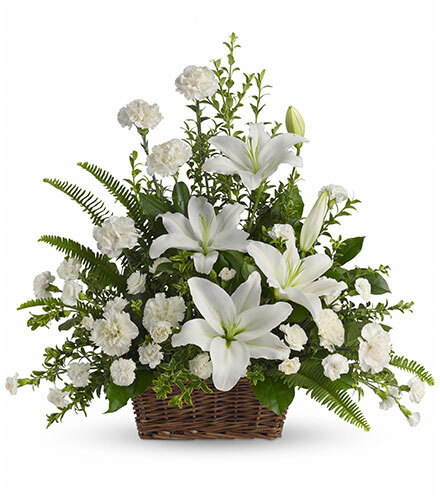 Jowett Family Funeral Home is handling the arrangements.